The Palos Verdes Assembly is a non-profit, social and philanthropic organization founded in 1964 by the late Mrs. Katherine Sheehy. Her vision for the young people combined teaching the importance of elegance, grace and manners while imparting a humanitarian spirit of service to the community. She established a standard of excellence that is still the essence of the organization some 50 years later. Membership in Assembly is a four-year commitment preceded by three years of participation in middle school Cotillion. 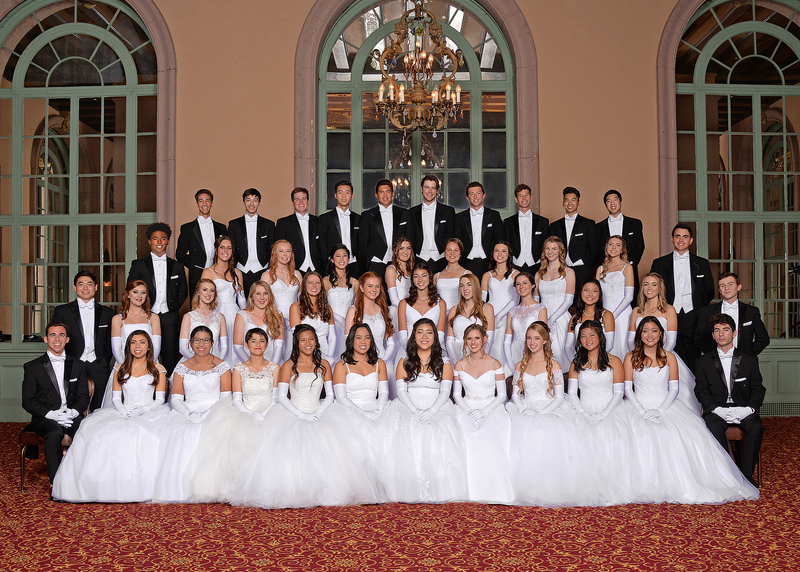 Assembly activities during the past year included a formal tea, six dances in which members were instructed in various ballroom dances and etiquette, a semi-formal holiday dinner dance held at the Torrance Doubletree and the Presentation Ball. Mr. Bobby Burgess and his staff provide dance instruction to the members and Mrs. Carol Thomas instructs members in social protocol and etiquette. In addition to their social activities, Assembly members in all four grades contributed over 12,000 hours of volunteer service this past year to area programs such as The Peninsula Education Foundation, Community Helpline and Rainbow Services. Thank you to GM Photography for the photography that appears on the site.